Think your startup has what it takes to be the best in Cambodia? 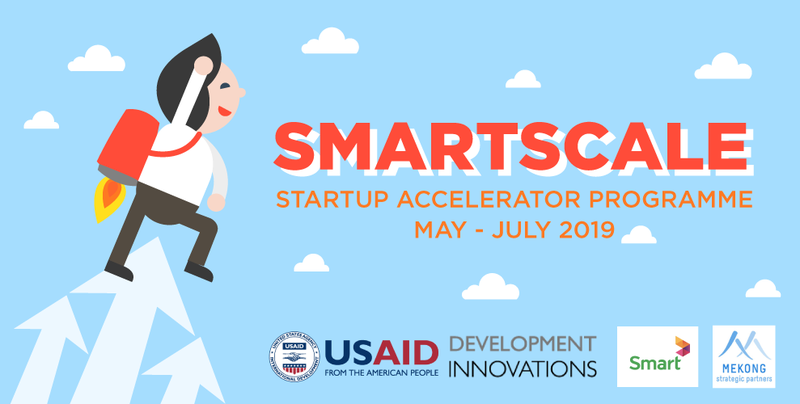 Here’s your chance to shine with SmartScale, a brand-new acceleration programme by Mekong Strategic Partners (MSP) in collaboration with Seedstars World, Smart Axiata, and Development Innovations, starting in May! Represent Cambodia in Hungary at WRO Robotics Competition!